Home Disruptors Rumored Lite OS from Microsoft: Windows vs. Chromebooks? Rumored Lite OS from Microsoft: Windows vs. Chromebooks? 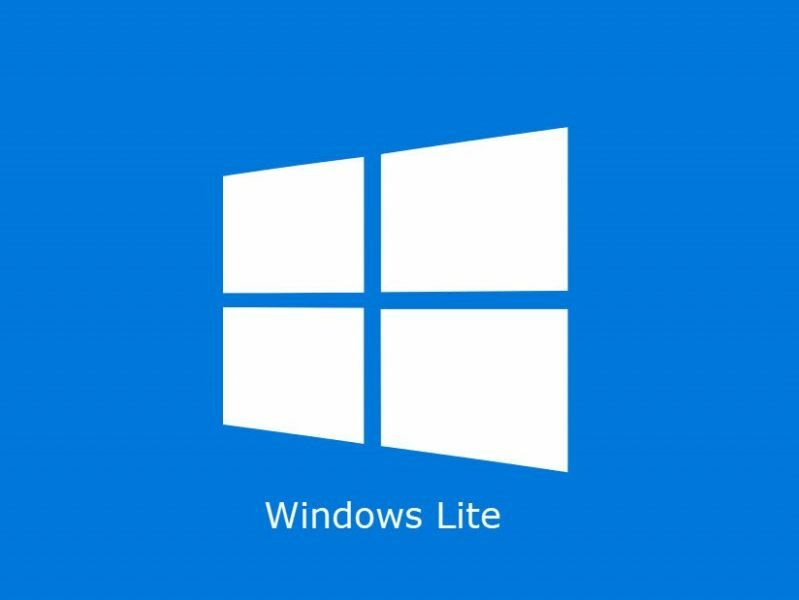 It is also rumored that Lite OS will focus on consumers rather than businesses and enterprises, just like Windows 10 S.
Similarly, it will only run UWP and Progressive Web Apps. The new OS will only have an OEM license option where it is preinstalled on laptops, but the actual device on which it is first released could be the foldable Surface that everybody is expecting in Fall 2019. The device is code-named Centaurus, and will be Microsoft’s second stab at mobile computing devices using ARM architecture rather than traditional x86 architecture. Lite OS could be a viable competitor to Chromebooks, and the only limiting factor would be the app ecosystem, which will be restricted to the Microsoft Store. Google has been trying to bring the Android experience into Chromebooks for a while now, with little success. The reason is that developers first need to repackage their apps for a different platform, which is basically the same problem Microsoft faces. A lot of unanswered questions remain at this point. Will Lite OS first feature on the Surface foldable device? What Qualcomm processor will it be powered by? Will it use emulation layers to support x86 apps? More importantly, can it effectively bridge the gap between desktop and mobile, which has been the dream of tech majors like Microsoft and Google for quite some time? We’ll have to wait and see, since Lite OS is only expected to debut at Microsoft’s Build 2019 conference sometime during the end of the first half of next year. The timing of the hardware release is equally critical, since it needs to get ready in the next few months to be showcased at Build 2019.